Dan Mullen’s class of 2020 continues chugging right along. Helm, who also had offers from Alabama, Auburn, Georgia, LSU and Mississippi, becomes the ninth commitment for the Gators’ class of 2020 and the second in as many days after QB Anthony Richardson re-joined the class yesterday afternoon. 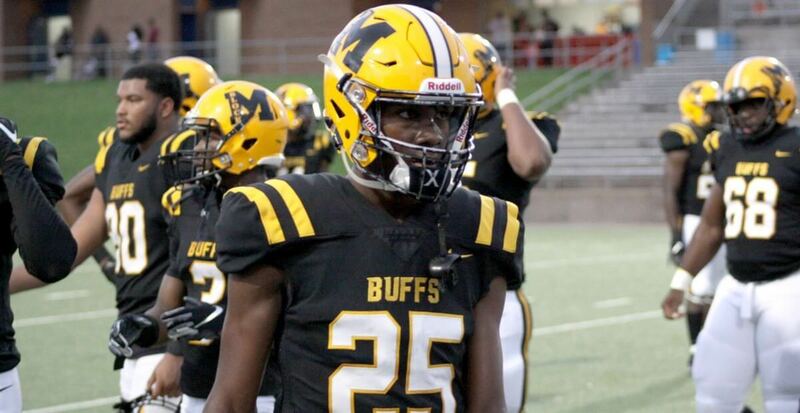 He fills a need, too, as he’s the first true cornerback to commit since Trey Dean two cycles ago. Yeah boy!!! Gators in the house!!! Big time player!! Plays quickly w Steele, Hill, Kimbrough, and Dean if he has not moved to S or Star position. First corner since trey dean? Elam, Steele and Hill were all pure corners in last years class. I can’t think of any way that comment makes sense. If Dean is a true corner then Elam, Steele, and Ayers certainly are. And really all 4 are hybrids that could play anywhere in the secondary. Hill, and especially Kimbrough are the only “true” corners as its hard to see them developing into a safety or even a “Star” position.